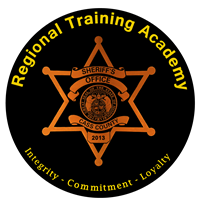 The Cass County Sheriff's Office Regional Training Academy is accepting applications for their spring 2016 academy class. 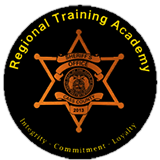 The deadline to apply is January 22, 2016 at 5:00 pm. 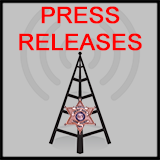 The academy, which meets three nights a week and every other weekend, will allow students the opportunity to maintain outside employment during their attendance. 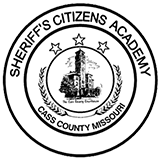 Interested applicants should contact the academy office by phone at 816-380-8309 or by email at AcademyDirector@ccsorta.org, or visit the website at www.ccsorta.org. Classes are scheduled to begin on Monday February 8th.